Perfect combination of fine natural waxes, which provide shine and protection while nurturing the leather with each application. 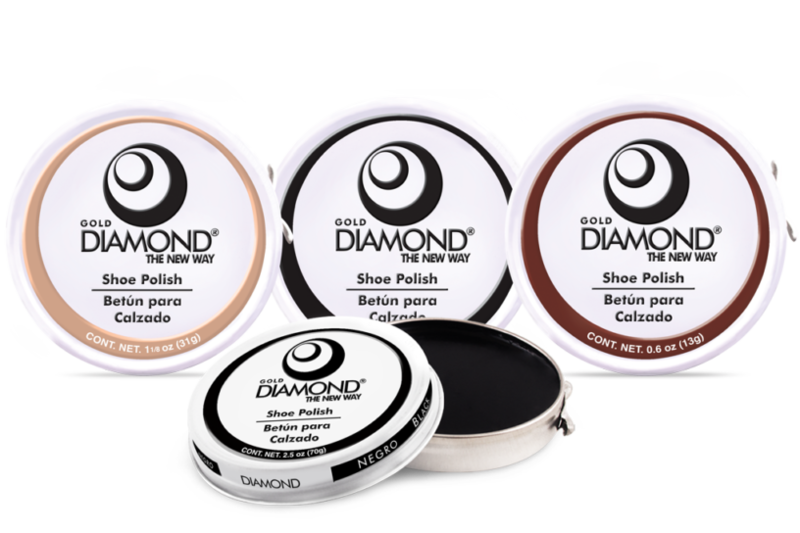 Formula designed to protect and nurture footwear, providing an instant long-lasting shine. 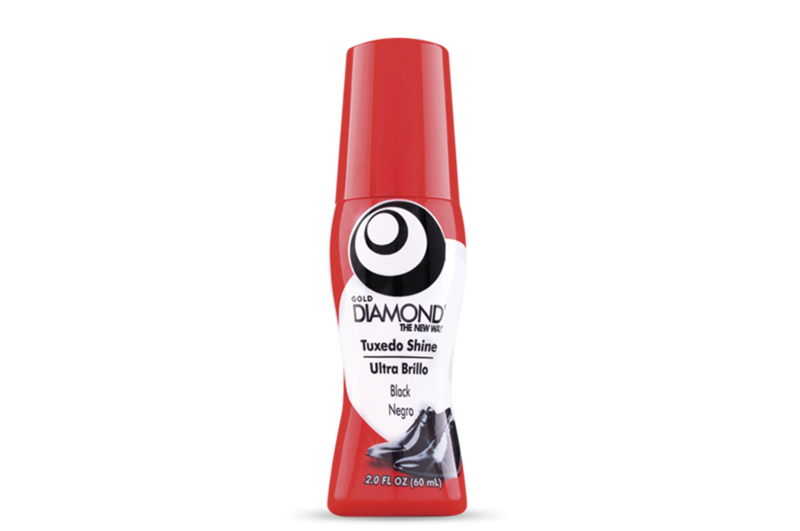 Designed to provide intense shine and color coating on BLACK COLOR shoes. 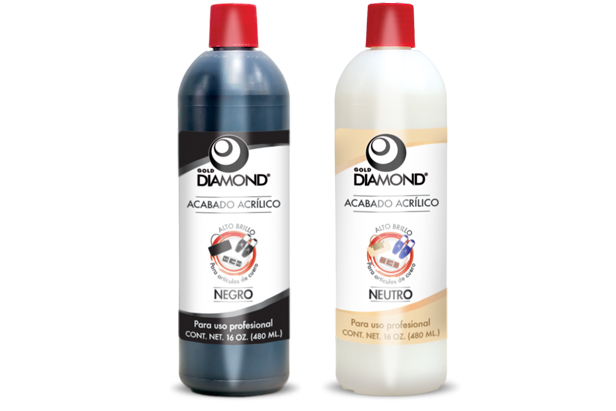 An innovative and practical shampoo that provides easy and quick cleaning for any type of sports´ shoe in any color. Excellent and instant shine. 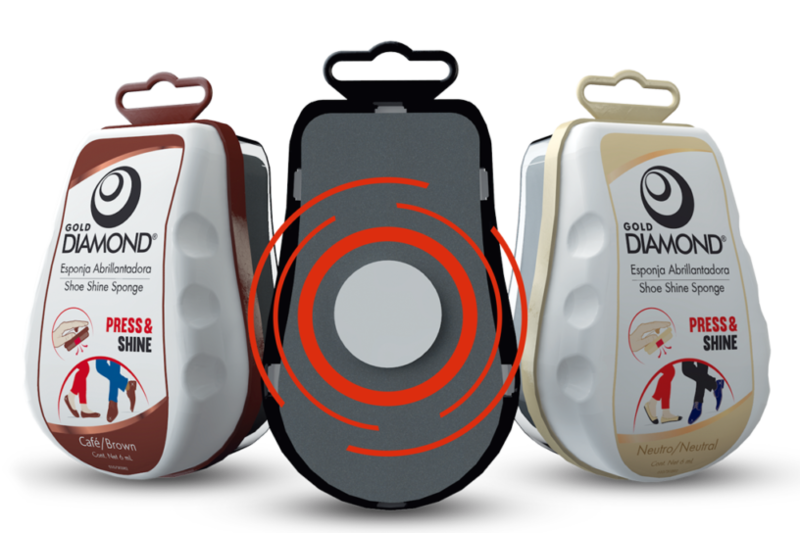 It provides extra protection to footwear and leather goods with a special silicon formulation controlled through a dosing valve. 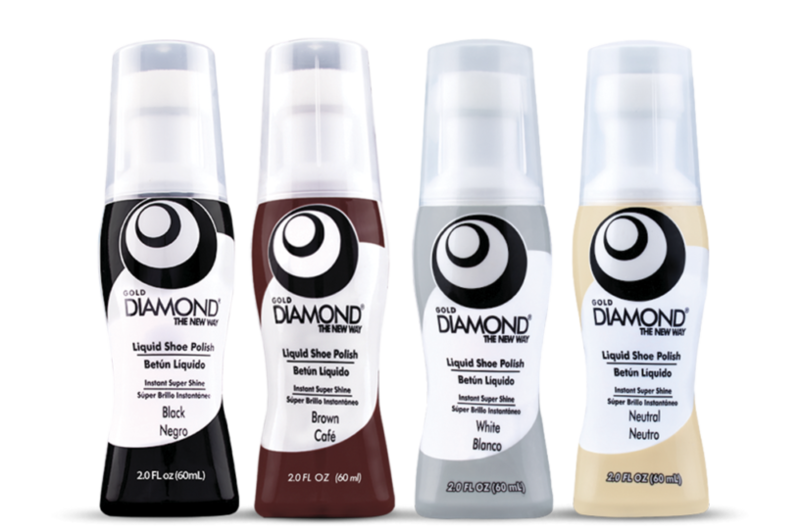 A formula designed for smooth leathers that provides high gloss and protection. Excellent for hand crafted work or high speed production.